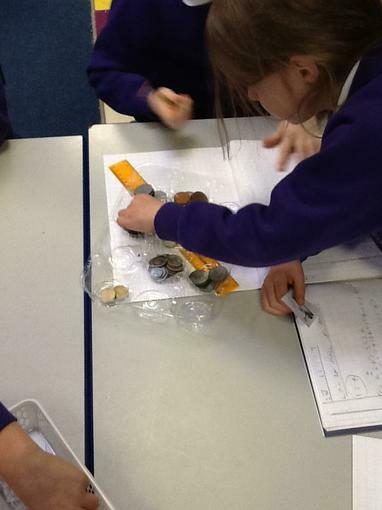 We have been making amounts. 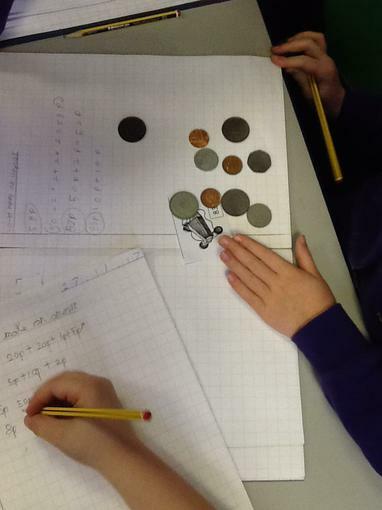 Miss Markham was very impressed with our ability to make amounts using coins. 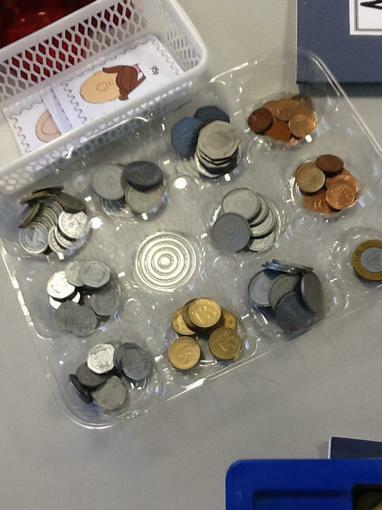 We have a post office in class so that we can use the coins to pay for the parcels to be posted! 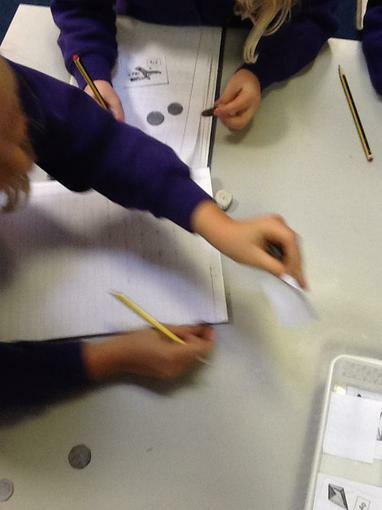 Liam is busy paying to send a parcel and Joshua is being a very helpful post officer checking the money is correct.